Since I've turned 18 I've been with the idea of getting a tattoo because it's something I've wanted to do and I finally did it. The symbolism behind it is very simple: basically the tattoo means me and my family, I'm the Moon and the stars are my mother, my father and my brother. 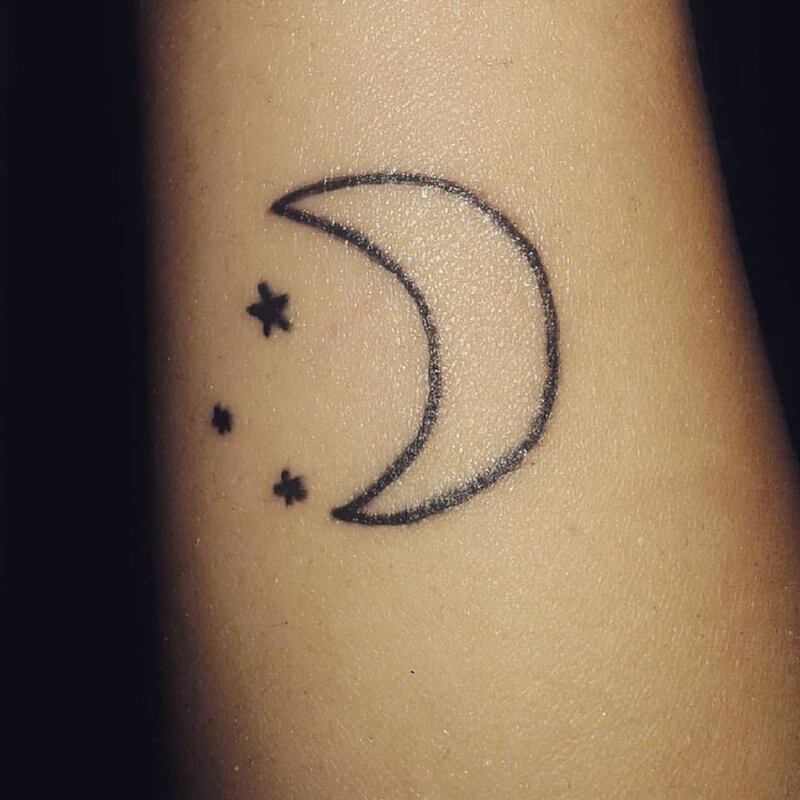 It's a small tattoo on the side of my wrist and I've never been happier with a decision. I love it, it's what I've always wanted and I'm very happy with it.